Daley Nutrition and Personal Training is a family run business in Melbourne. We run one on one personal training and mobile training. In 2018 we have branched out to offer online fitness packages to clients looking to do their own personal training that can be done at home or in the gym in your own time. We use an app called My PT Hub and have built 4 training packaging which you can purchase online. What’s including in the online fitness app? 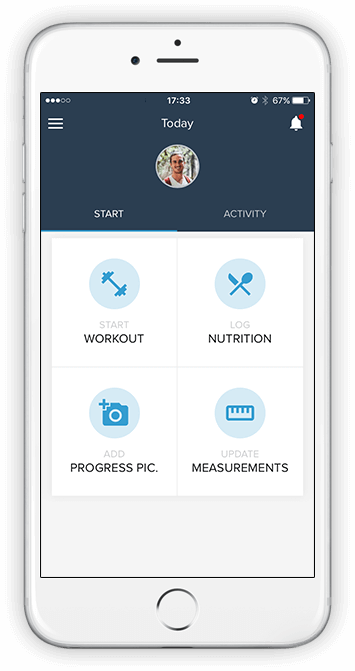 3 online fitness packages to be tracked on your smartphone app. Arms, back and abdominals workout. 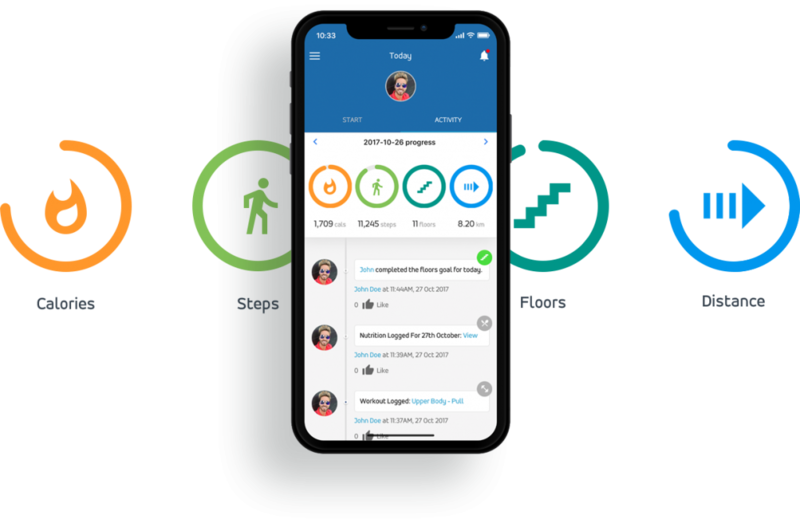 Track your weight and other measurements. Access to Luke Daley Personal Trainer with questions. 6 months of access to the app. Our starting out fitness package is for anyone looking to get into exercise and has not trained for many years. 30-45min workouts for each muscle group. $39.99 for 6 months access. Our intermediate exercise plan is for people who have been training for 1-2 years and would like a more structured plan to follow at home or the gym. 30-45mins workouts for each muscle group. This exercise plan is for those that can lift heavy weights and have been training for many years, it is not recommended for people that have been training for less than 1 year. 30-45mins plans for each muscle group. This option gives you full access to all our beginner, intermediate and advanced level workout packages. This full access gives you a weight training plan for the next 12 months, it’s a great plan if you are starting out or if you are looking to increase your current weight training program. $49.99 for 12 months access.